Dear Students, Bihar Board 12th Result 2019 has been declared now but the official websites of Bihar Board has been crashed due to heavy traffic. 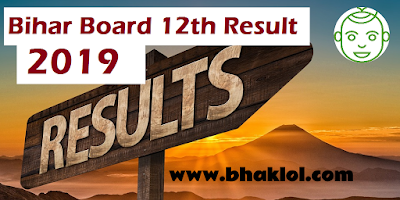 Bihar Board 12th Examination 2019 was conducted from 6th February 2019 to 16th February 2019. 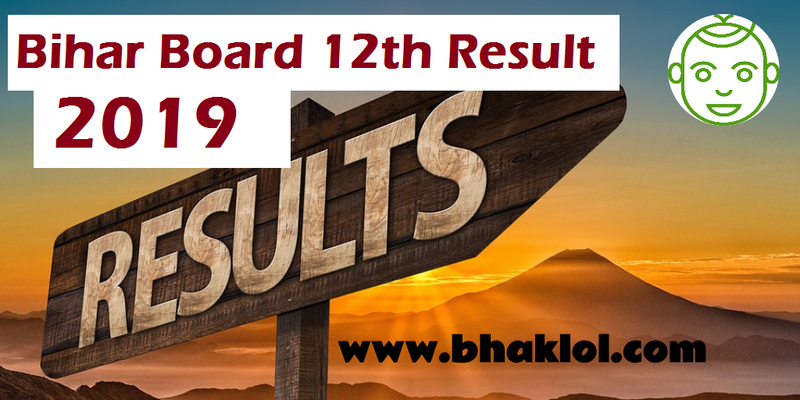 Bihar Board Intermediate Result will display on the official website of Bihar Board i.e. biharboard.ac.in and biharboardonline.bihar.gov.in after few hours.